Enter For Your Chance To Win on Friday! 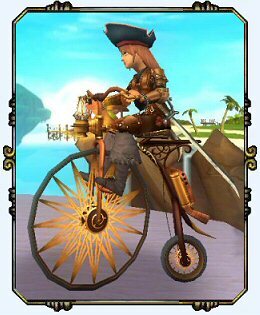 Our next Pirate101 Contest could win you a Permanent Pennyfarthing Mount + 2,500 Crowns! 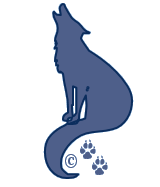 Our contest will be all week long and will be drawn on Friday! Your entry puts you in for a chance to win one of two game codes. We’ll randomly pick winners from our contest entries. Our Contest Day begins Today – and will close at 6pm eastern on Friday July 26th! We’ll randomly choose the final winners from all entries received! All you need to do is….Read the following instructions carefully! This weeks contest is a creative one. We want you to tell us a short story about your favorite Pirate101 Pirate Character. That’s one of the pirates you created to play the game. Your story can be about where your pirate grew up, how they meet their first mate, an adventure they shared with their crew or games they like to play with their pet. What ever you’d like it to be. Make if entertaining and have fun with your story. It can be scary, adventurous, an entry in your Captain’s Log or just plain funny! We’ll email the winners by 9pm on Friday. We’ll also post the winners by their Pirate’s name, here on the Portal. And if you send us a picture of your pirate on your new mount, or what you purchased in the Crown shop with your new coin, we’ll post that on the winner’s announcement page too! This entry was posted on July 20, 2013, in News and tagged black, codes, contest, crowns, game, hunt, July, Pirate101, rain, shades, treasure, walter, wick. Bookmark the permalink. ← July Week 2 Treasure Hunt Winners!